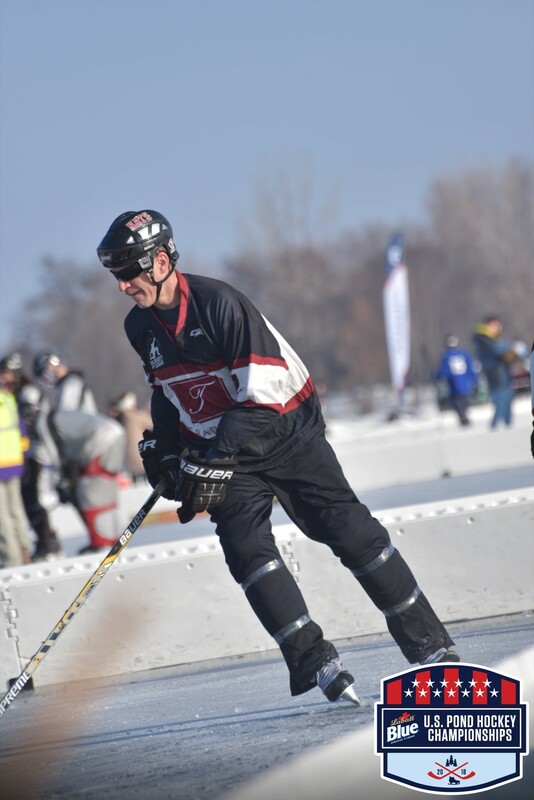 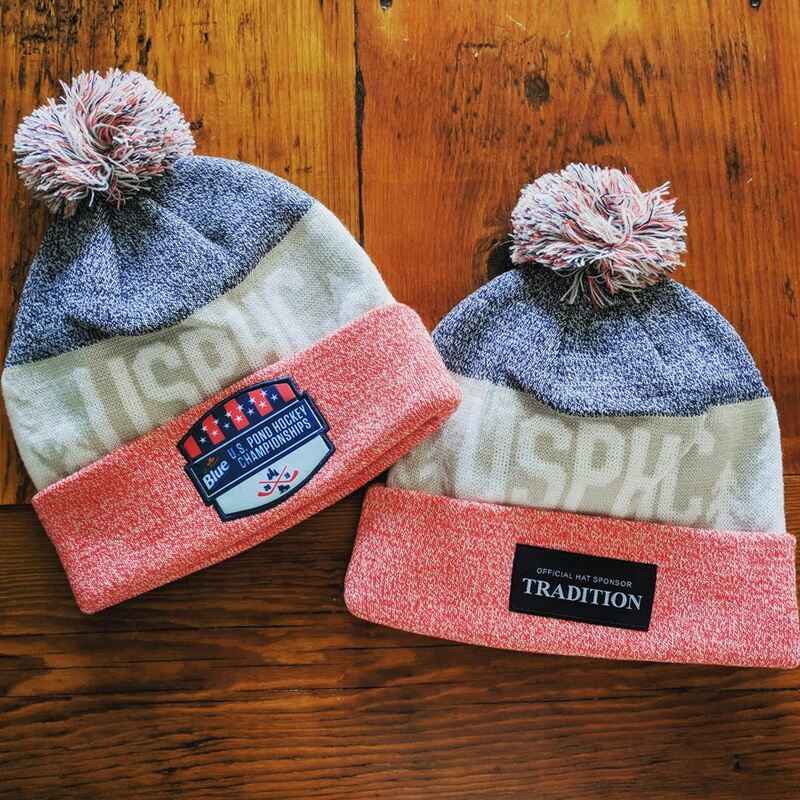 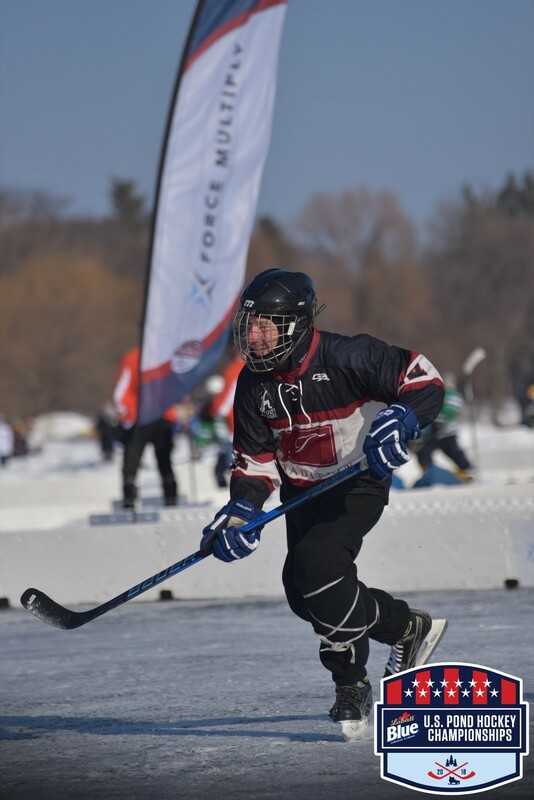 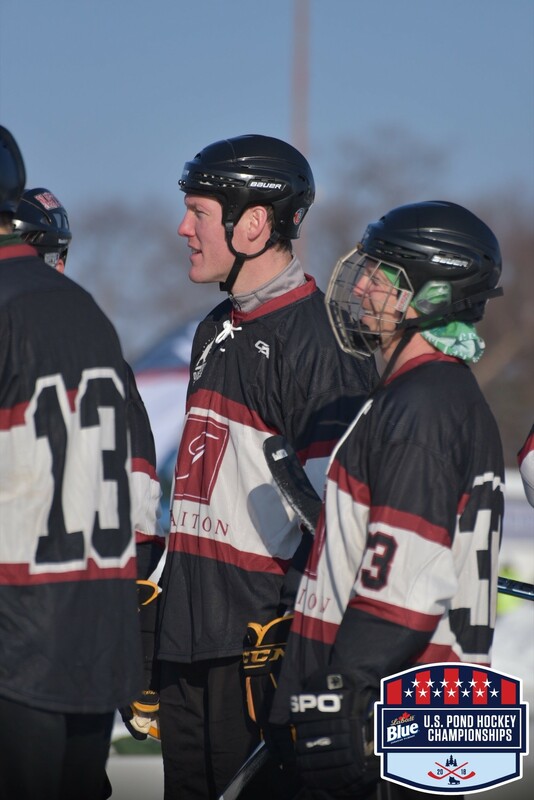 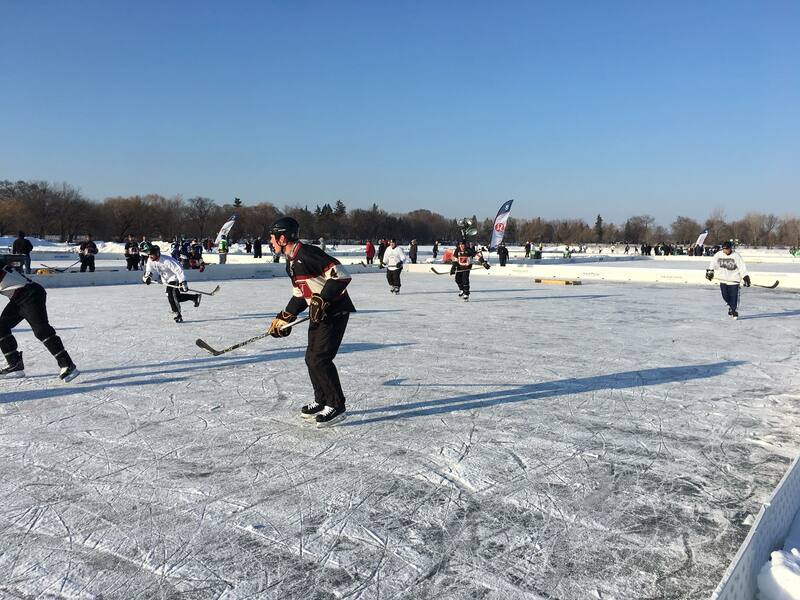 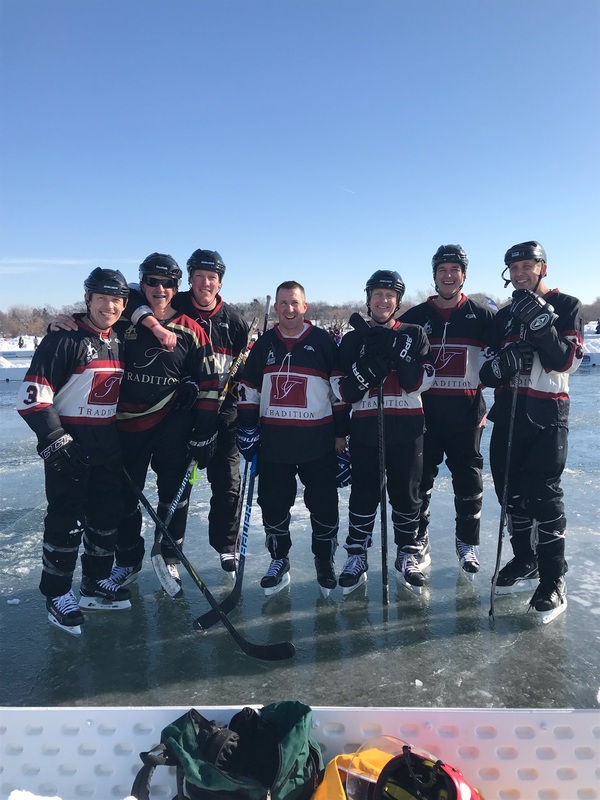 Tradition is proud to have been the official hat sponsor again this year for the nation’s largest pond hockey tournament, the 13th Annual Labatt Blue U.S. Pond Hockey Championships held right here in MN! 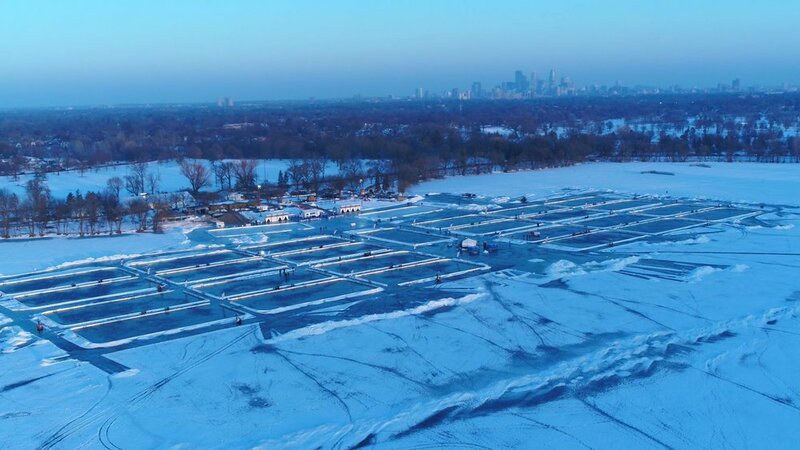 This year’s event was held January 25-28 at Lake Nomokis in Minneapolis, MN . 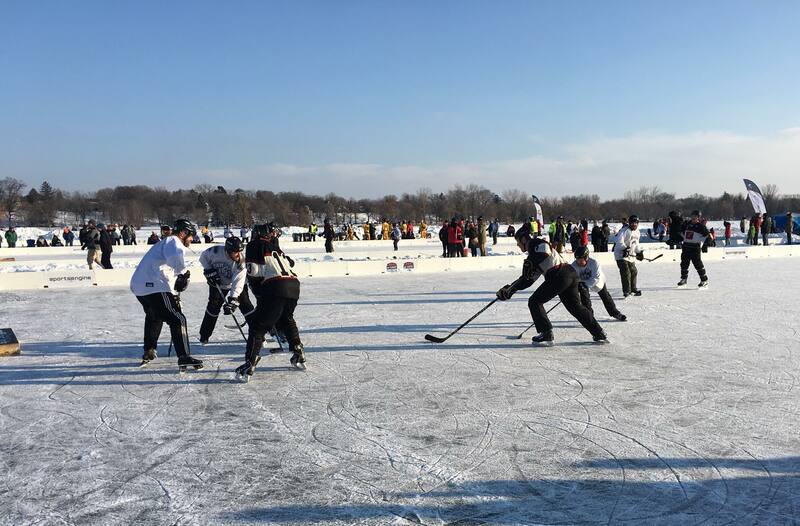 The event brings thousands of players and fans together for an incredible weekend of fun and fierce competition. 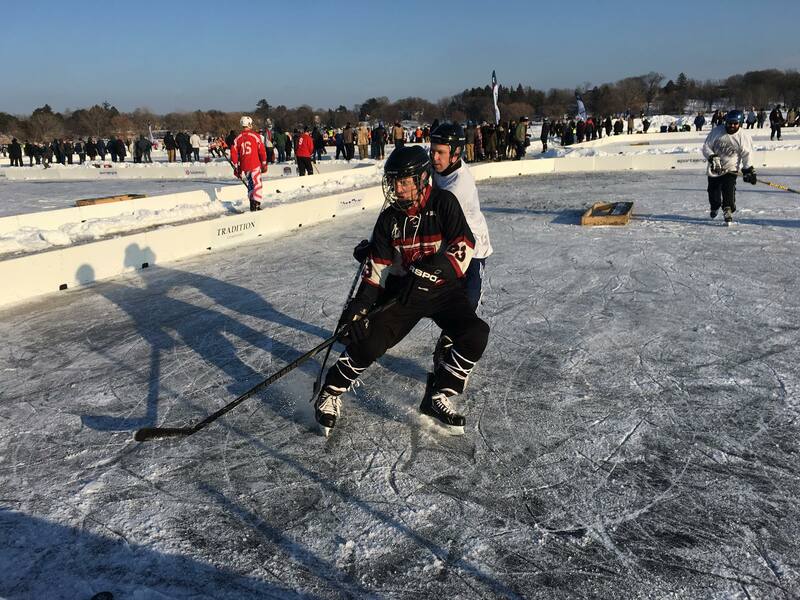 It is three days full of action, activities, and hockey…the way nature intended. 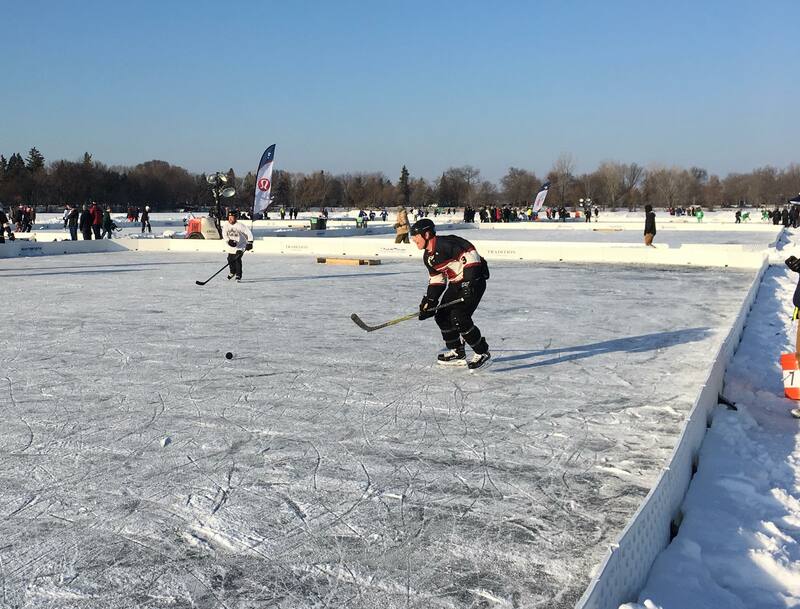 The event is uniquely Minnesota and 100% hockey. 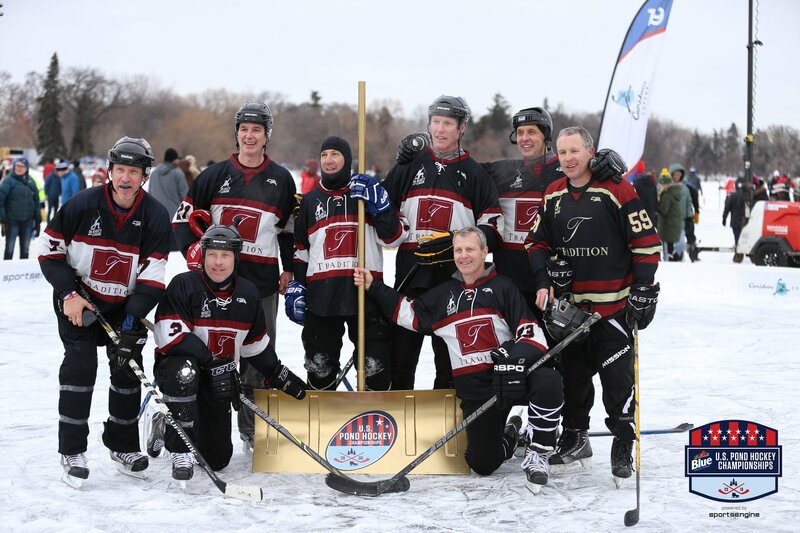 With a Tradition team entered into one of the divisions, we are thrilled to take home the championship golden shovel for the 4th year in a row for our division! 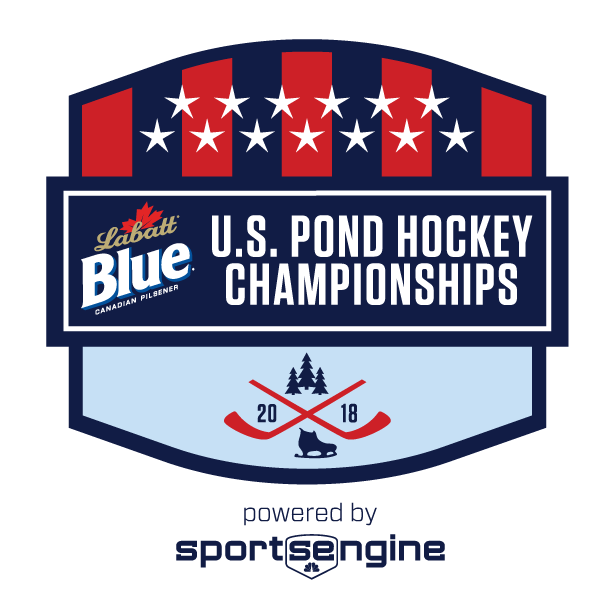 Congrats to all of the other division winners and thank you to the USPHC for another great event!